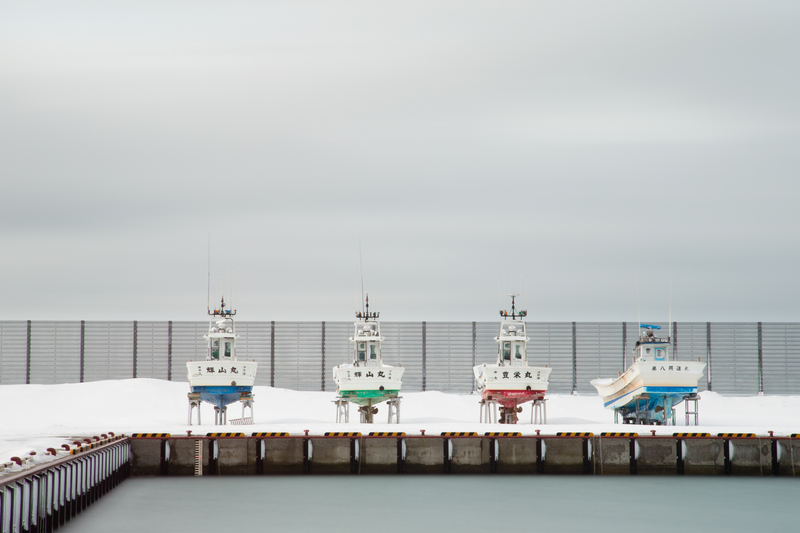 This entry was posted in Gear and tagged Big Stopper, Boats, David DuChemin, Filter, Gear, Hokkaido, Japan, Lee, Martin Bailey, Photography, Singh-Ray, Stuck, Tour, Unsticking, Vignetting, Winter Wonderland by nixonphoto. Bookmark the permalink. thanks for the tip, i myself just had a Polarization filter jam on the lens, they are so damn fiddly some times to get on an off and god help you if the thread gets damaged! Ah polarizers, another level of difficult again because you have the front that rotates making it even harder to get a grip.